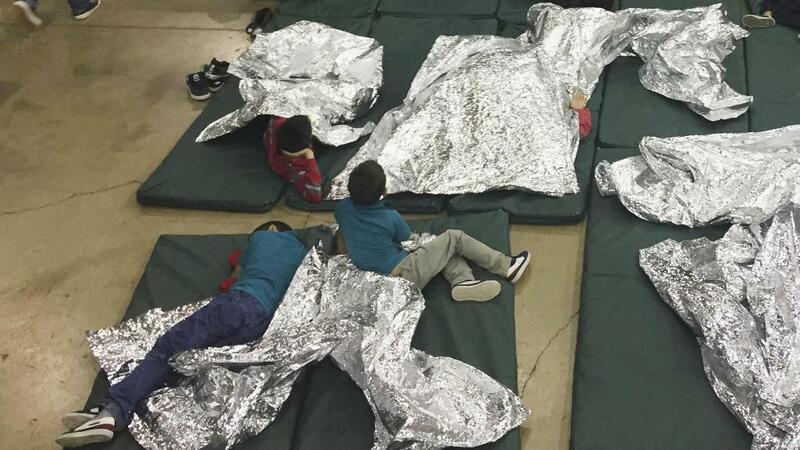 Posicionamiento de obispos católicos de EU sobre los niños..
WASHINGTON—Most Reverend Joe S. Vásquez, of Austin, Texas, Chairman of the U.S. Conference of Catholic Bishops' (USCCB/COM) Committee on Migration, sent a letter to every Member of the U.S. House of Representatives yesterday in response to two immigration bills that are expected to be taken up later this week by the full House. Bishop Vasquez had previously written in opposition to the first of the two bills (H.R. 4760), introduced in January of this year. The Bishop's June 18 letter focuses most of its attention on a second, yet-to-be-numbered House Republican Leadership alternative bill.